The machine must be in the possession of the original purchaser, and be registered. 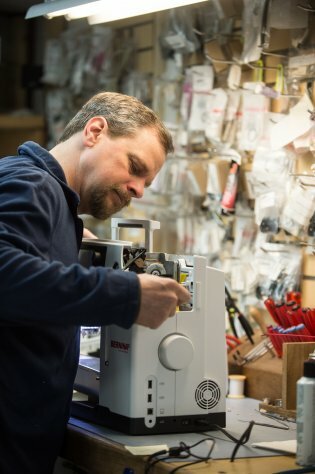 Warranty service only covers machines that have been used for personal, non-commercial use and have not been abused or subjected to environmental conditions including, but not limited to fire, flood, power surge, lightning strike, hurricane or earthquake damage. Warranty may be void if the machine has not been maintained according to the maintenance section or maintenance schedules outlined in the owner’s manual, guide book or other maintenance document applicable to your particular machine.